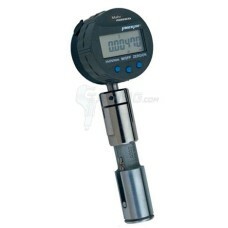 Measuring Plug Gages / MPG heads combine the accuracy of a precision measuring tool and the ease of use of a solid plug. All of our Measuring Plug Gages are on sale at Gaging.com. Contact us for quoting and application assistance. Mahr Dimentron Plugs are renowned throughout the measurement industry for their accuracy, repeatabil..